One of the biggest problems that I have had was organize scientific articles. I have tried several ways to save them, by year and theme, put into folders by topic but invariably it remained some articles 00256 that I have never known what they were. 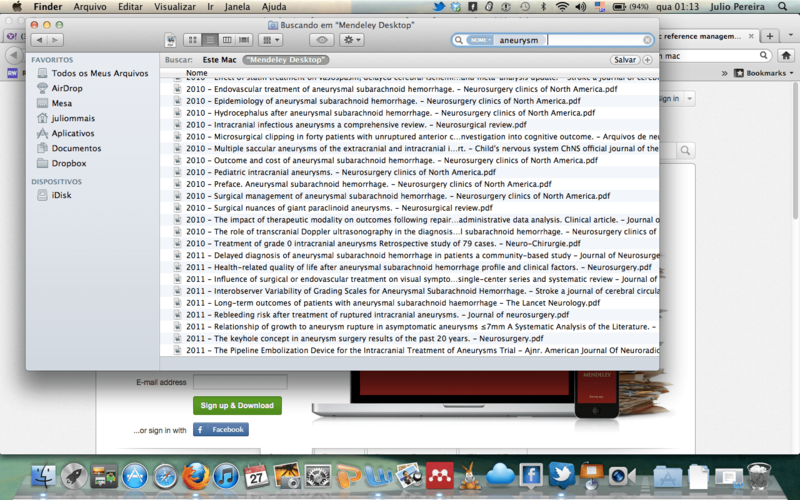 After some years trying solve this problem I managed to solve it with the program Mendeley desktop Free. Now I put all my PDF files there and it renames them for me. Then it saves them in one specific folder and renamed. And it is allowed to choose how it renames. I prefer rename them by year and title. After do this it is so easy to find an article. In Mac, you can just put the key-words that you find in the Finder. The discover of this program helped me a lot. It exists other programs like Paper that also enables to do this. 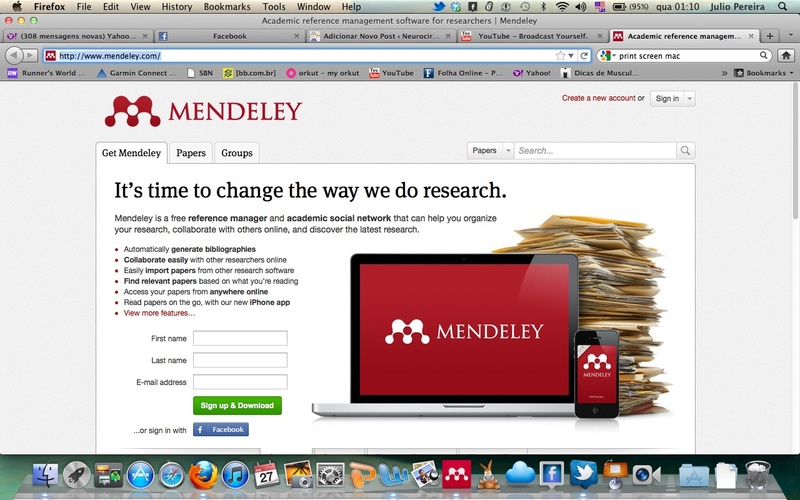 But my experience with Mendeley was so good that I NEVER tried to use other programs. 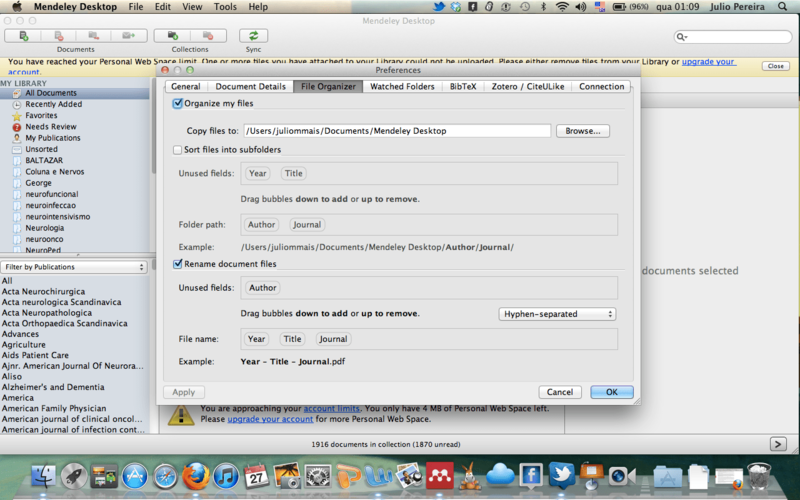 Later I will write another article about how to integrate the articles in iPhone and in iPad with the documents to go.